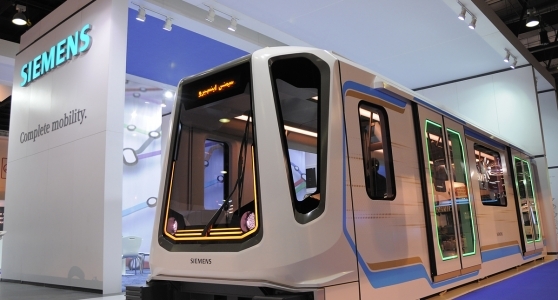 Cork is in the Metro light railway carriages designed by Siemens, in the interior of the top of the range Mercedes Benz and inside the aircraft that cross the skies. 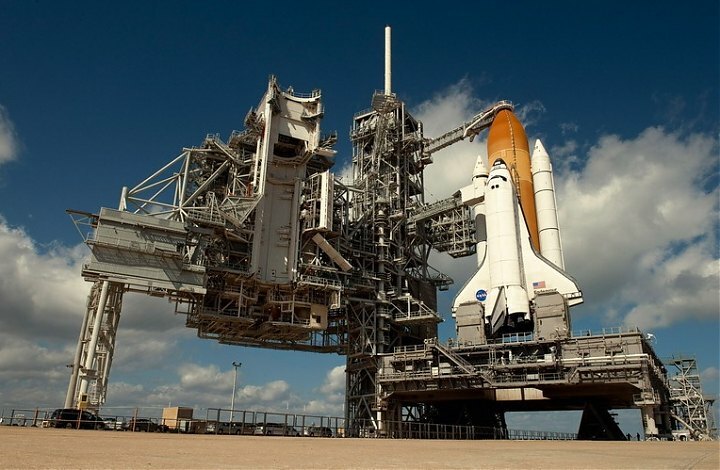 NASA and the European Space Agency use cork in their missions. 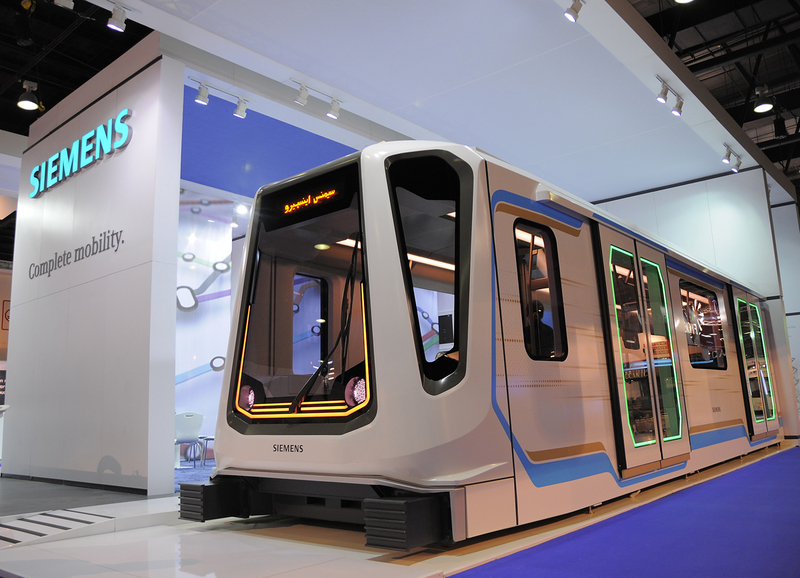 The thermal protection, frictional resistance and lightness are used as cladding plates on shuttles. 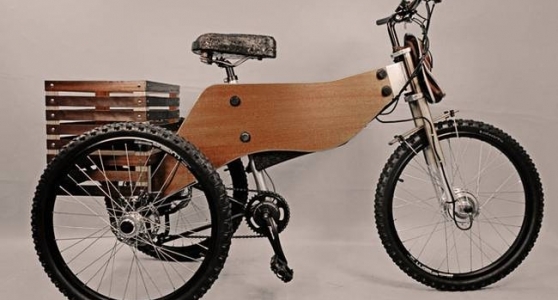 Cork is also used in bicycle handlebars, as the flooring on public transports and as cylinder head gaskets in vehicle engines. 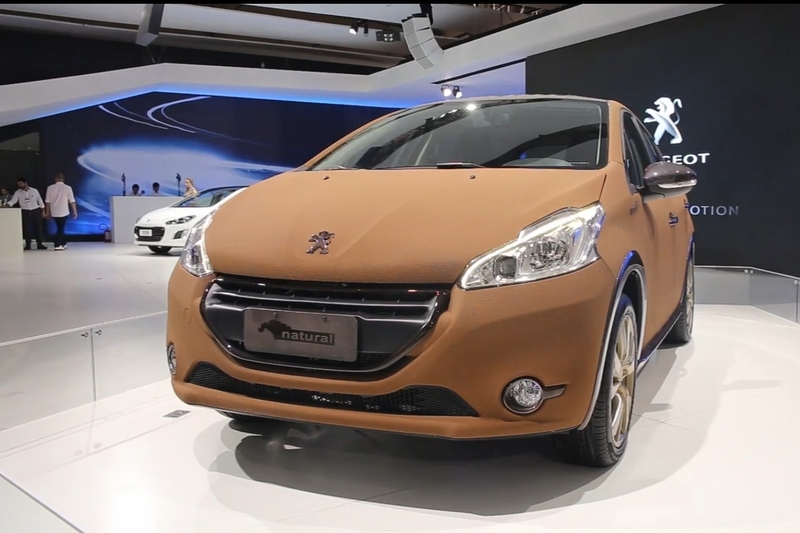 Cork plays an important role in reducing the weight of vehicles to improve their efficiency and reduce fuel consumption. 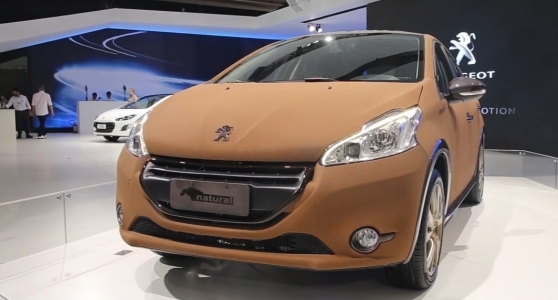 The Peugeot 208 Natural, a car that is 100% of Brazilian origin, has a cork roof and dashboard. 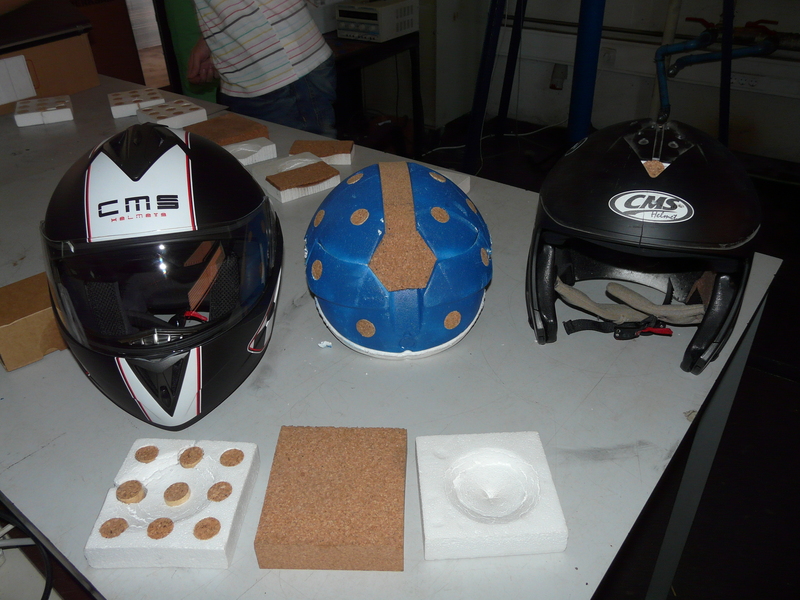 A group of researchers at Aveiro University found that cork performs better than polystyrene in helmets for motor vehicles. 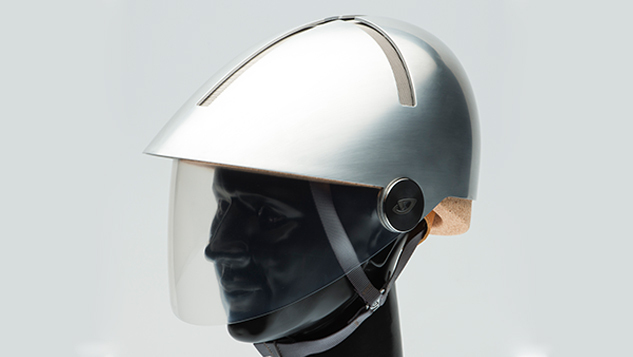 Giro Sport Design worked with Philippe Starck, a renowned French industrial designer and artist, and created a cycling helmet of aluminium, cork and a sophisticated industrial design. 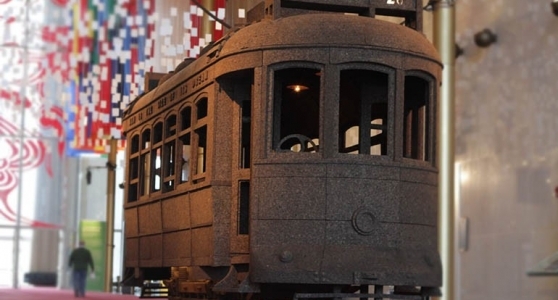 The new surface light railway of Siemens, called Inspiro, launched in Poland, has an innovative cork flooring made by Amorim Cork Composites, which contributes to the carriages weighing 30% less than the previous models. 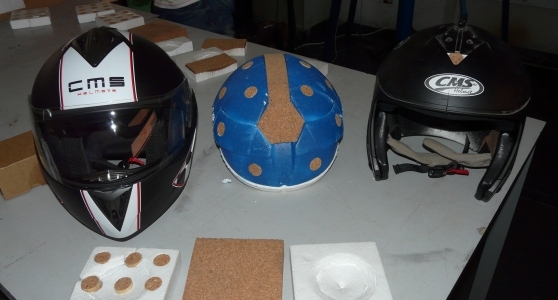 Cork has a thermal capacity that reaches 2,000ºC. 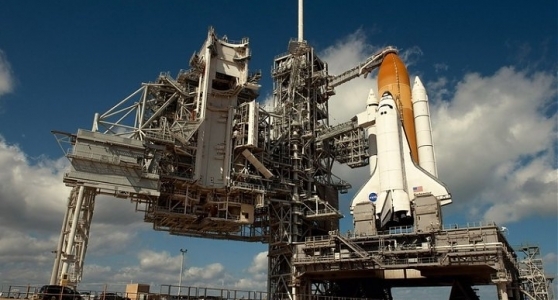 So, it has not gone unnoticed by NASA and the European Space Agency, who use it in their ships and recognise its amazing performance when entering and exiting the atmosphere. Mercedes has a prototype with upholstery, door, ceiling, gearbox, hand brake, steering wheel and dashboards all lined with cork. 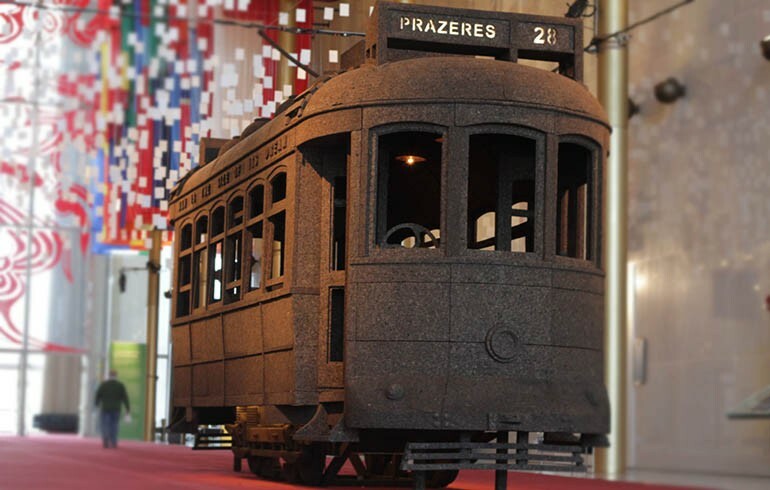 Lisbon has two revamped trams lined with cork. 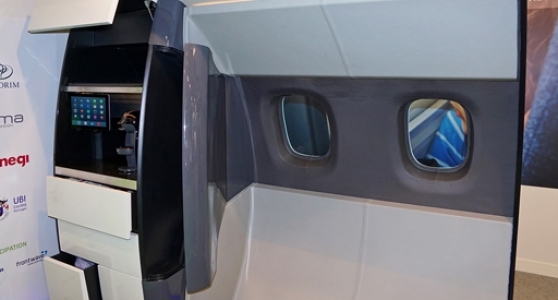 Beira Interior University, in Covilhã, is collaborating in a project that aims to put cork inside aircraft. 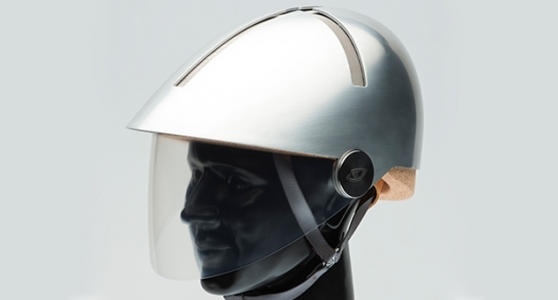 It is called Wicla. 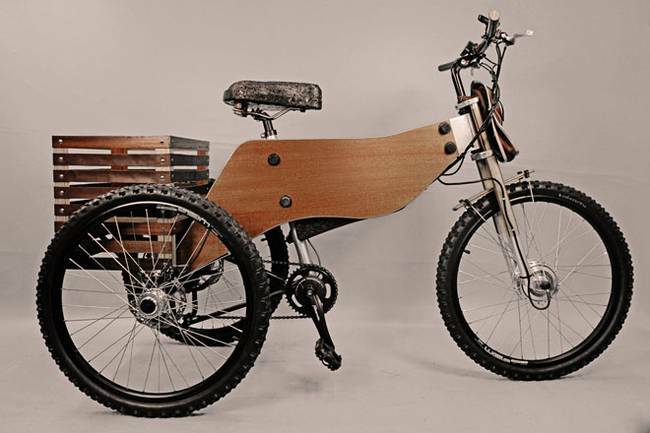 It is an urban three wheels bike made of wood, with a cork seat and electric motor.